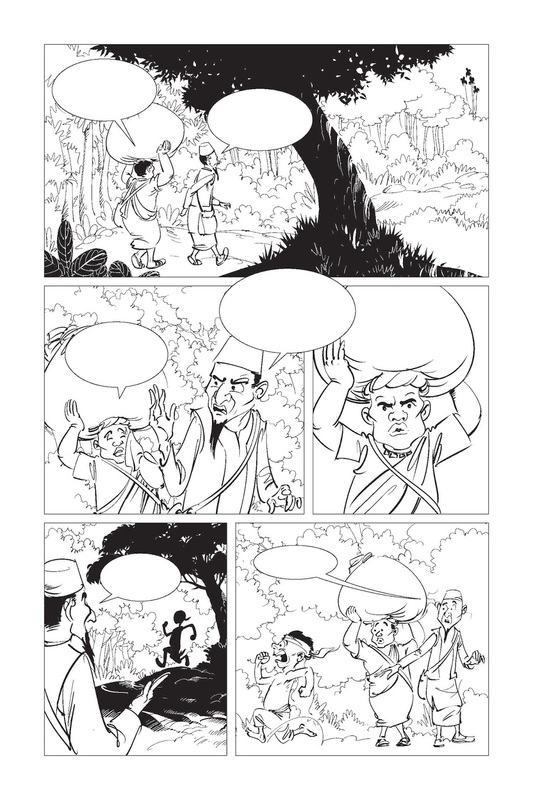 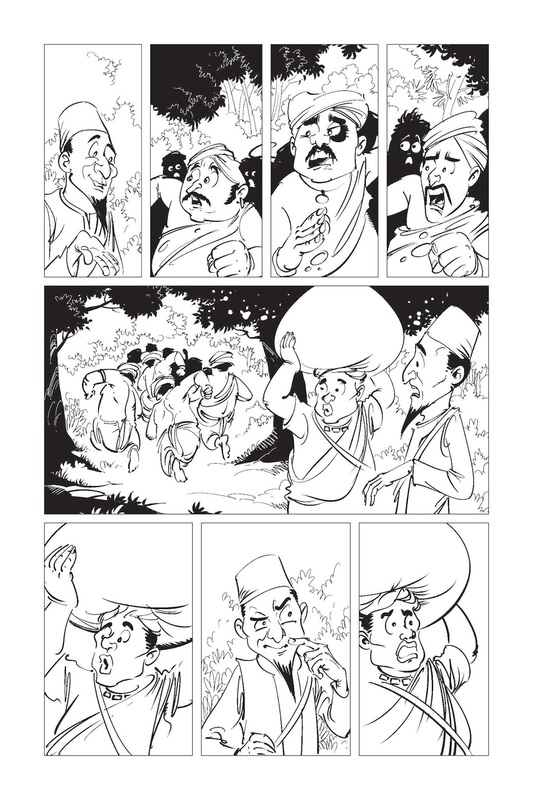 Few years back I started a self-project, adaptation of an Indian story to a full graphic novel. 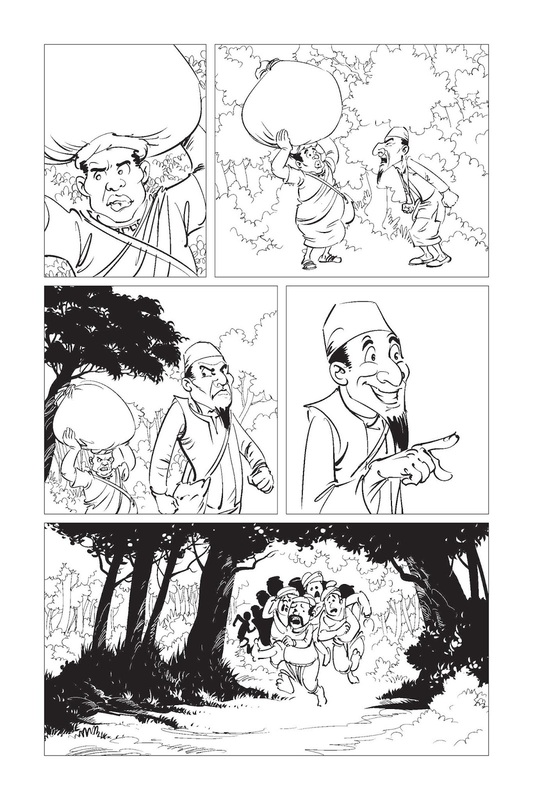 Some illustrated pages from the comics. 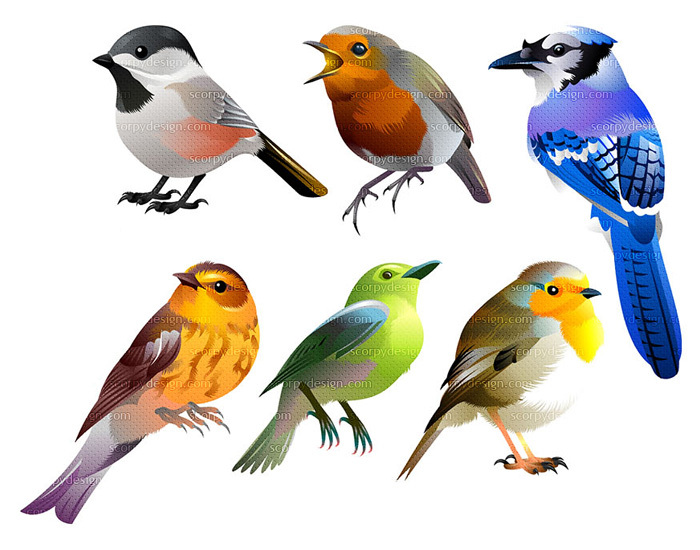 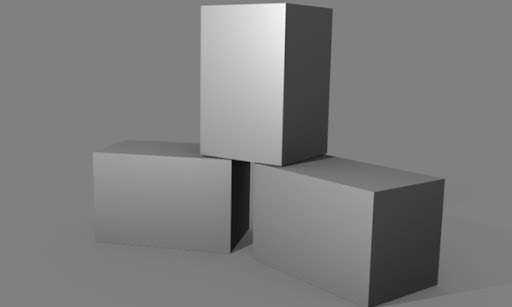 Like most of my self-initiated projects it is not completed yet. 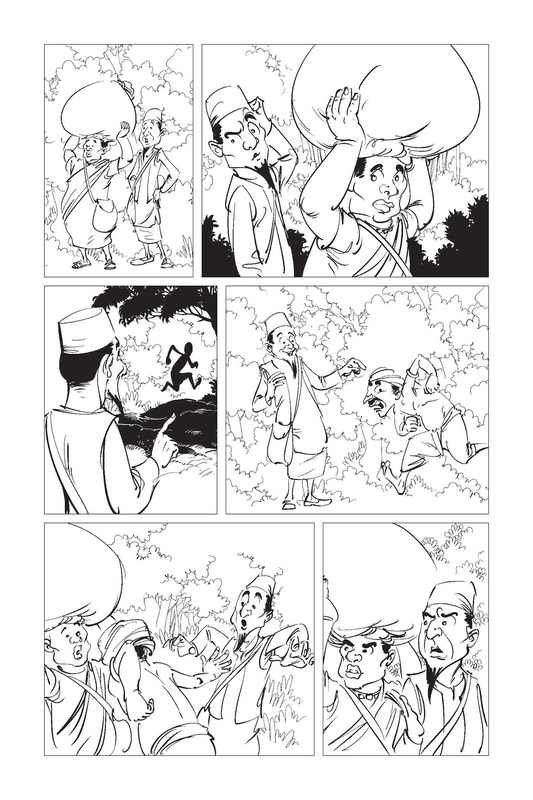 But wished to share a few pages form the comics.